Palé Wood Holiday Park is set in some of the most beautiful scenery in North Wales. 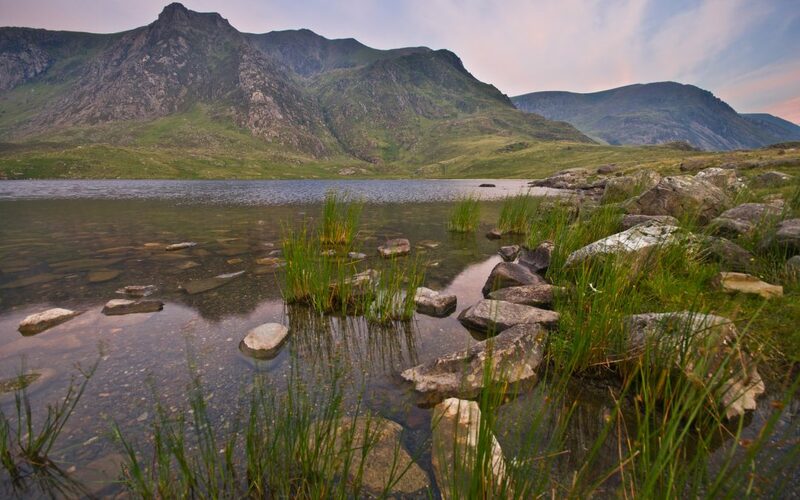 Snowdonia’s landscapes are famous for their awe inspiring views, mountains, woodlands and lakes. Palé Wood may be the perfect place to relax in tranquillity but it also benefits from being near some of the best events in Snowdonia. Snowdonia is well known for its relaxing atmosphere and outdoor activities but it is also a premier destination in the UK for the best music and extreme sports festivals, such as Festival No 6, Wakestock and the Glass Butter Beach Festival. In addition to all the amazing festivals there are plenty of other events taking place in the region from educational historic events to sporting events and more. There is always an entertaining event taking place not far from Palé Wood throughout the year. Browse below to see what great Snowdonia events are coming up for your holiday.